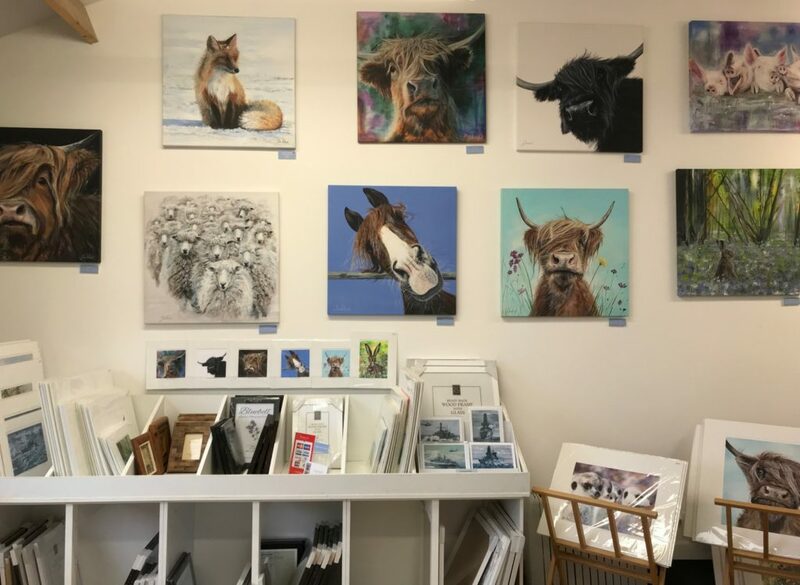 Contact us if you would like any further information about any of Julia’s original paintings, prints, or you are interested in your own commission. Julia will reply as soon as she can. Thank you.